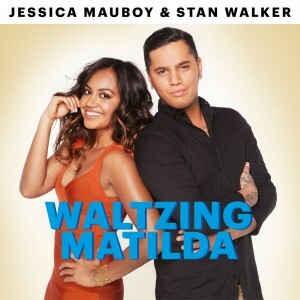 If you’ve been enjoying Channel 9’s promos for the London 2012 Olympic Games, you’ll no doubt have been subjected to the stirring rendition of our unofficial national anthem ‘Waltzing Matilda’, performed by Jessica Mauboy and Stan Walker (promo below). We’ve admittedly been rather taken by it. Great news today for fans of the track, with the official single (cover image above) being officially released via the local iTunes store. Jess is an extremely busy girl right now, doing plenty of promo for not only her new movie ‘The Sapphires’, but the official soundtrack on which she stars and the awesome lead single from it ‘Gotcha’, which is still sadly hovering outside the iTunes top 50. 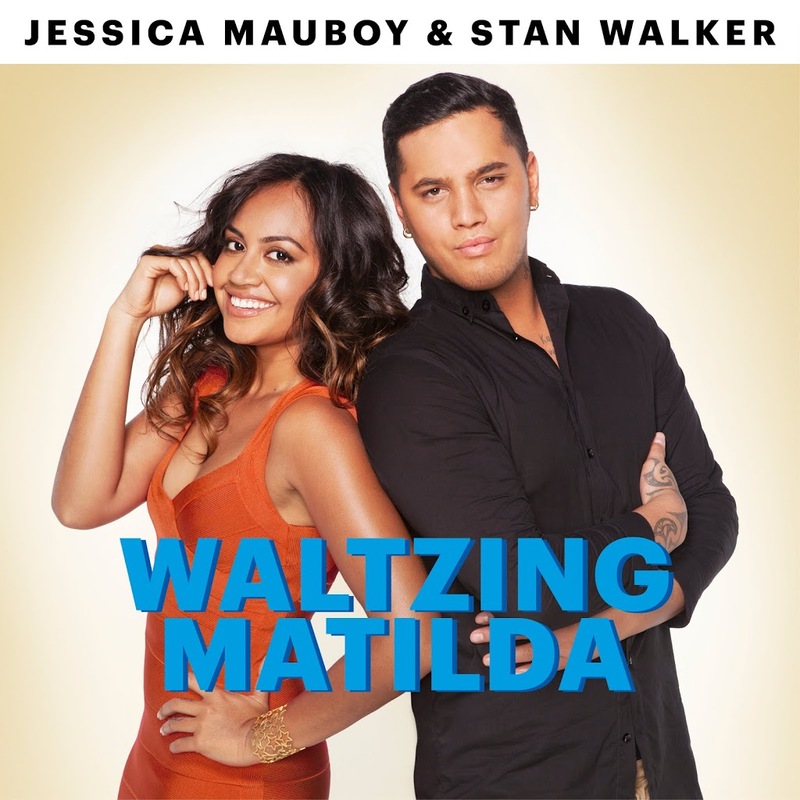 The font for ‘Waltzing Matilda’ is absolutely hideous. It doesn’t compliment that beautiful photo of them both. can’t people contact radio stations with requests for this?? Radio wouldn’t play it. You’re not going to hear this on Austereo or Nova stations. Just a digital release, we’d suspect. So its not being sent to radio? Just an iTunes only release?